​Dana Christian Lee has been practicing yoga for 17 years and teaching for 15. She holds two degrees in education, eRYT 500 hour yoga certification & Anusara Yoga Inspired Teacher Certification. Her passion is to make the world a healthier & happier place for ALL people while inspiring them to give back to their communities in service. 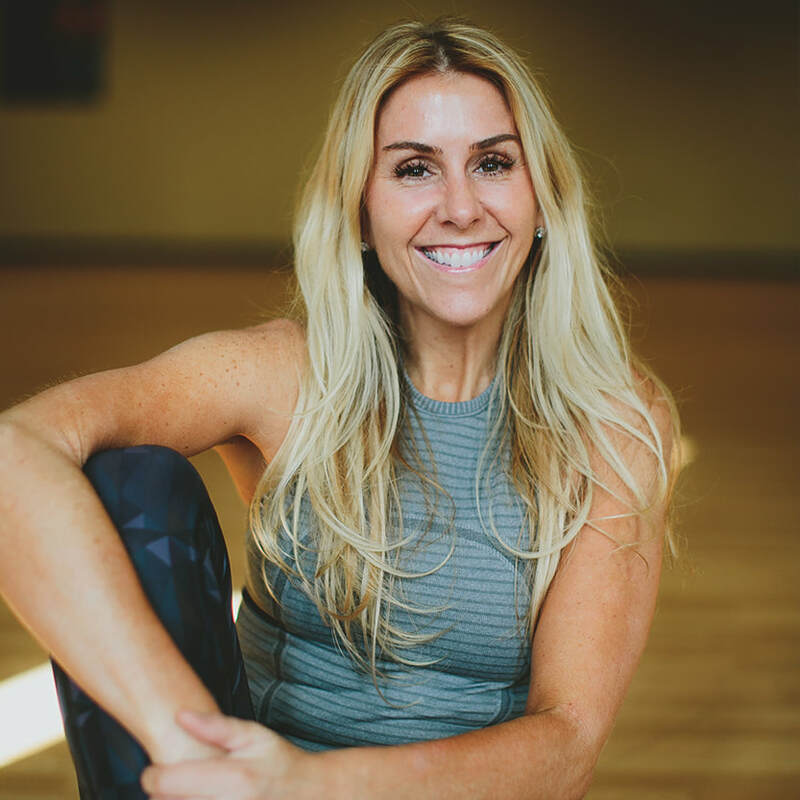 Dana's passion led her to start Embody in Grand Rapids, Michigan in 2014. Dana's vision is to have affiliate Embody locations across the country & eventually the globe! 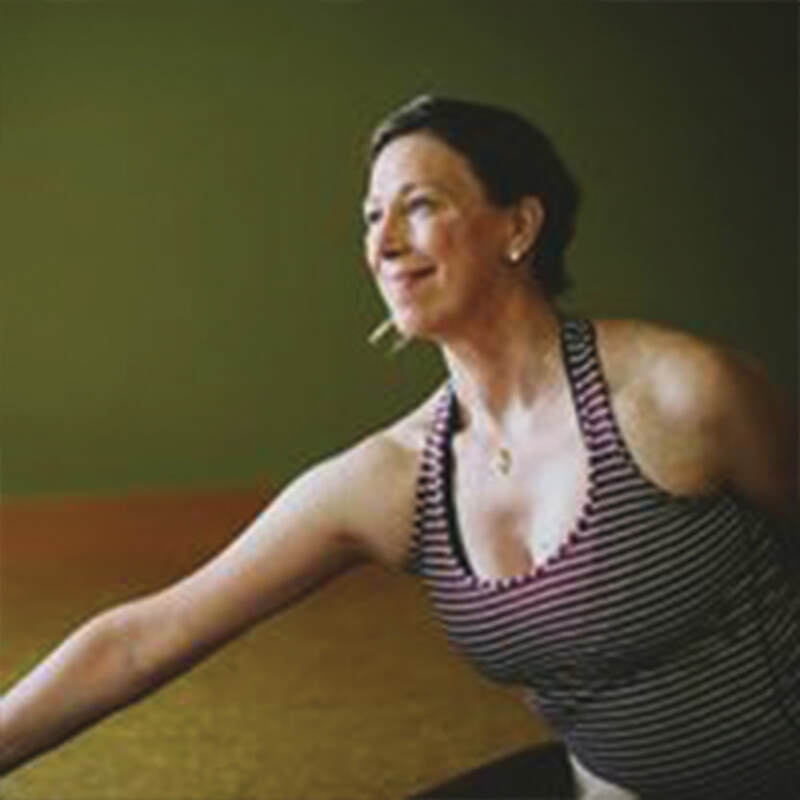 Peri Jill is a yoga and meditation teacher serving the Grand Rapids area for over a decade. 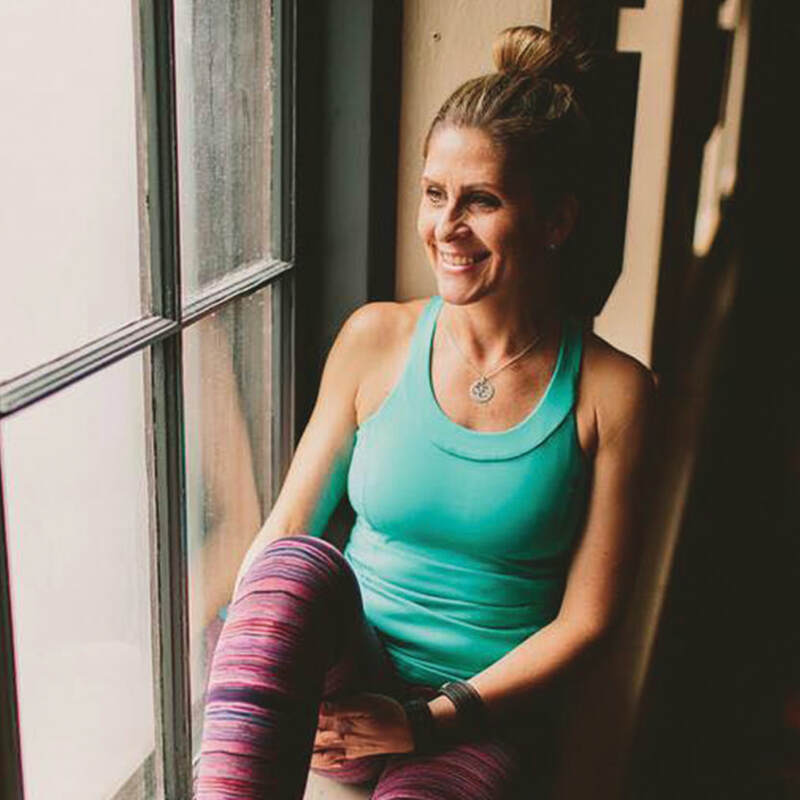 She found her practice while combatting chronic illness and has made it her mission to share the healing tools of yoga with her community. She is a certified holistic health practitioner and educator specializing in women's wellness and empowerment. She's trained in trauma informed yoga, and yoga for depression. She loves being a mama to her twin boys, nature, music, dancing, laughter and play! She's honored to be a teacher and community member of EmbodyGR. Mimi's teaching reflects a lifelong love of yoga and study. Yoga is a coming home again and again, to know one’s Self, and find balance in a hectic world. Special interests in practices are Restorative Yoga, Ayurveda & Yoga Nidra. Mimi is the founder and director of The Art of Teaching Yoga, 200hr RYS Yoga Teacher Training School & been teaching since 2004. Hi I'm Stacy! I am mom of Gwen (she's 11), Hank (he's our dog) and wife to my awesome husband Eric. We transplanted to Grand Rapids 11 years ago and it was the best decision we ever made. This is now home and where I found my tribe, my community! A job at Steelcase (where I work today) is what got us here, but it is the awesome people that keep us here. I started practicing yoga over 20 years ago after a major knee injury sidelined me from other workouts. Thank goodness, because I fell in love. I got my 200 RYT and started teaching 9 years ago after our move to GR. I was an ambassador with Lululemon for 4 years and through them got to really reach the community and meet the amazing Dana Lee! She was like the sister I never had and knew that we would get to do great things together! She has allowed me to be part of her amazing tribe at EmbodyGR, where I am forever grateful for the opportunity to help teach, inspire and well....DO GOOD! Jen's yoga journey began shortly after she graduated from college with an Exercise Science degree. She quickly fell in love with the practice and has returned to her mat over and over for the peace, stillness, presence, and joy she finds in that sacred space. She has discovered a way of living and being that brings so much fullness to her life. This is what she is inspired to share with students in her classes. Jen completed both a 200 hour and 500 hour teacher training focusing on therapeutic yoga. I love the sense of community at Embody and the ability for yoga to be available for everyone there.